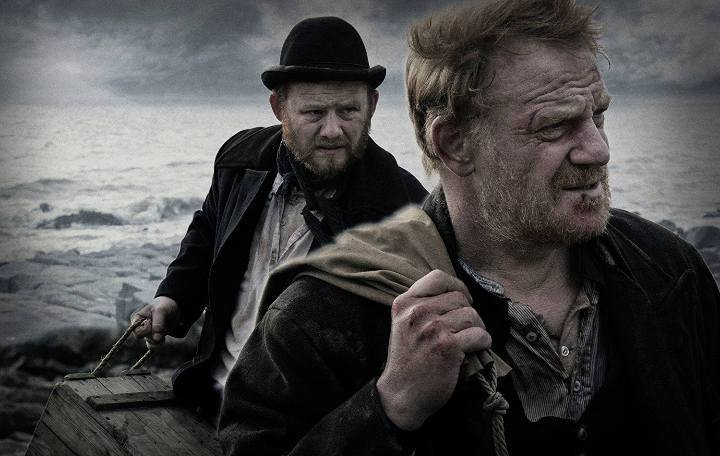 The Lighthouse film review. From Angel Grace, distribution by Uncork'd Entertainment. Directed by Chris Crow. Currently unrated. 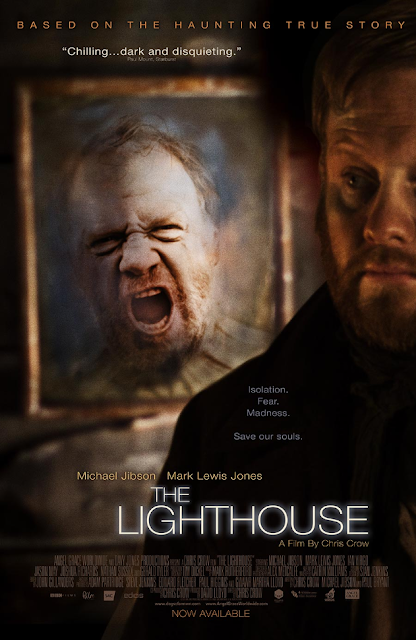 The Lighthouse a survivor thriller from small production company Angel Grace, and recently being acquired by Uncork'd Entertainment for international release. As I said many thanks for Uncork'd for the screening copy, of this very bleak film, set in an unforgiving environment, the story of two men on a stint at the lighthouse, with incoming storms, lack of supplies, and realising that maybe no one is coming back to relieve them of their shift. With isolation comes madness and distrust. With an accident that has devastating consequences. This film is incredibly well acted from the two British leads, and I do love films set in just one location, with this film also could work as a stage play. The only downside is the film is unfortunately very drab and boring, with absolutely nothing happening in the first 45 minutes, we do learn at lot about the weather, how to cook scrambled eggs, soups, how to fish, and play various famous board games, apart from that nothing happens at all. With this slow start would put off most casual film watcher, and would probably turn off, like I almost did. Although the film does pick up a little pace later on, it still doesn't save this film from being as drab as the conditions these two men suffer in. Not the best movie I have reviewed, but not the worst, it is incredibly well acted, the bleak settings, the isolated feel of being cut off from the outside world, the unforgiving nature of nature is really well filmed, shame the film doesn't offer us a little more.